Use for removing stickly labels, chewing gum or adhesive residue from hard surfaces. 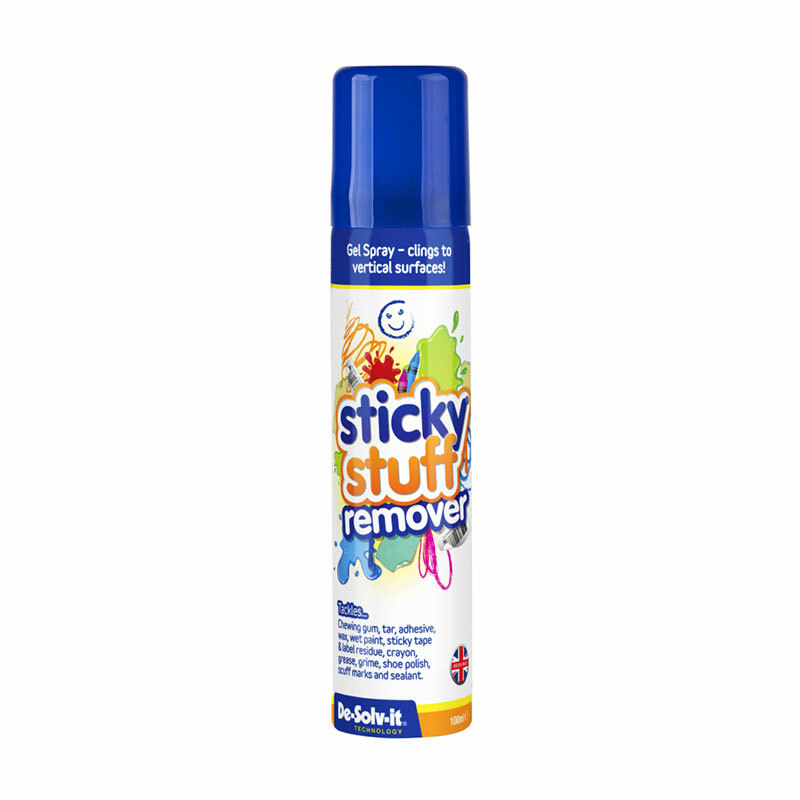 De-Solve-it® Sticky Stuff Remover is a powerful gel solution, designed to cling to vertical surfaces to tackle sticky stains and adhesives. If you would like further information about De-Solv-It Sticky Stuff Remover, please contact our garden centre at Shawbury just outside Shrewsbury in Shropshire, by calling 01939 251315 or emailing.